Price of rent per month based on one year contract and according to availability. Studio, ULB Quarter. Very nice studio, brand new furnished. Private bathroom and kitchen with all the dishes. Perfect for students from ULB. 1 room, ULB Quarter. 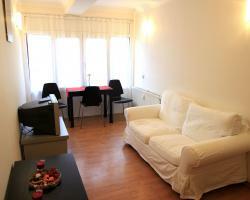 One bedroom apartment near to the Univercity ULB , quiet and green quarter. The apartment is furnished ( like on the photos) Easy access to transport. 1 room, ULB Quarter. 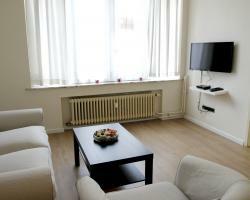 Brand new 1 bedroom apartment in the ULB quarter. The apartment is with modern new furnitures. 1 room, ULB Quarter. 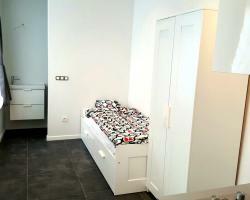 Very nice and comfortable 1 bedroom apartment situated in a quiet and nice area in Ixelles. 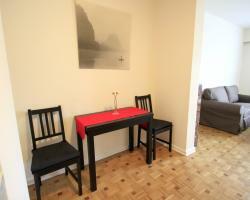 The apartment is recently renewed and full furnished. 1 room, ULB Quarter. 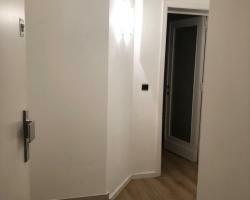 Full furnished apartment near to ULB. Very quiet area but easy access to transport. 1 room, ULB Quarter. 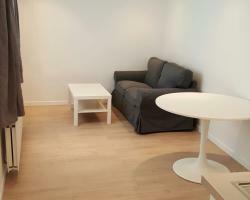 Very nice 1 bedroom apartment in Ixelles. Quiet quarter near to all transports. The apartment is renewed . 1 room, ULB Quarter. 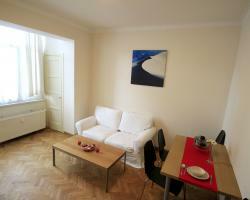 Spacious renovated apartment near to the ULB quarter. 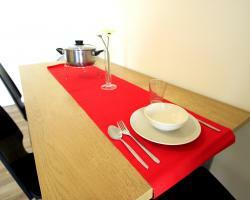 The kitchen is brand new equipped, bathroom with washing machine.